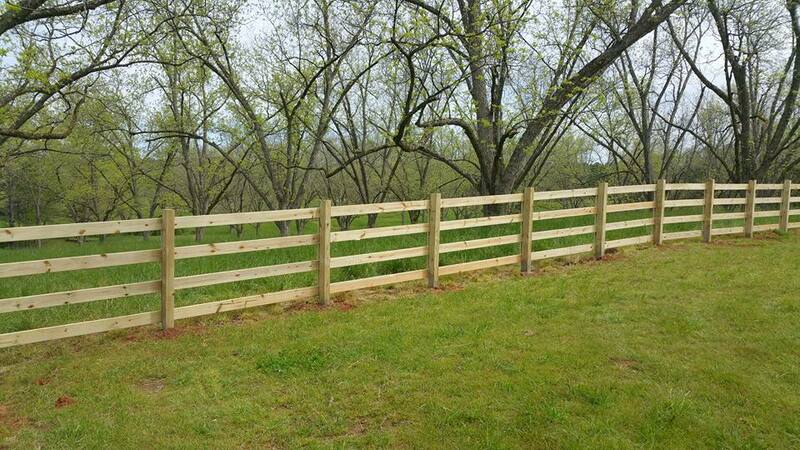 If you are looking for a Fence Company in the Stockbridge, GA area that provides residential or commercial fencing and focuses on superior customer service, look no further than Upchurch Fence. 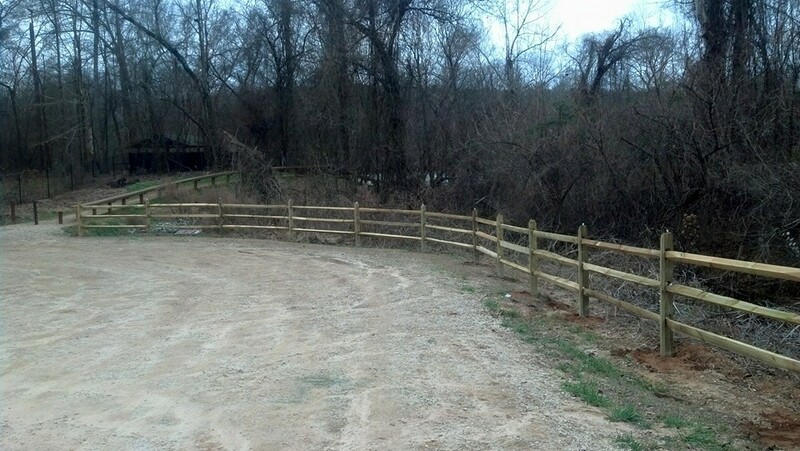 With over 20 years of experience, our company has attained a reputation in the fencing industry that we take pride in. 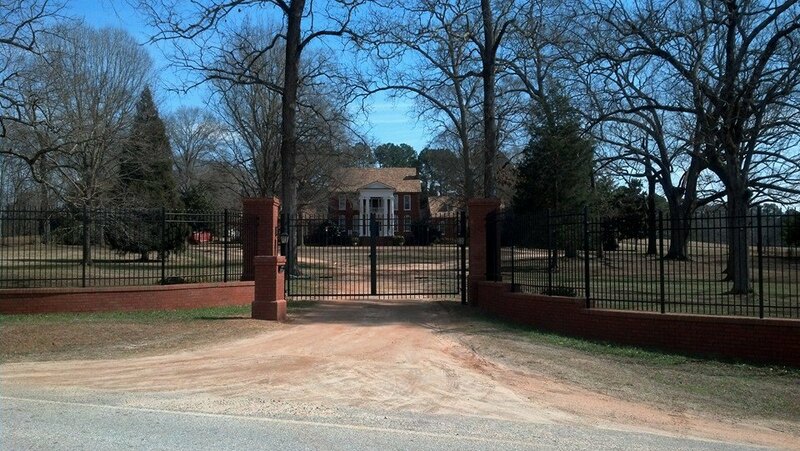 We direct our efforts toward providing functional, durable fence products and installation services for your security and privacy needs, all while maintaining quality workmanship and exceptional customer service. 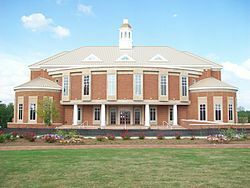 For more information, browse through our site or call us today for a free quote at 770-775-4397. 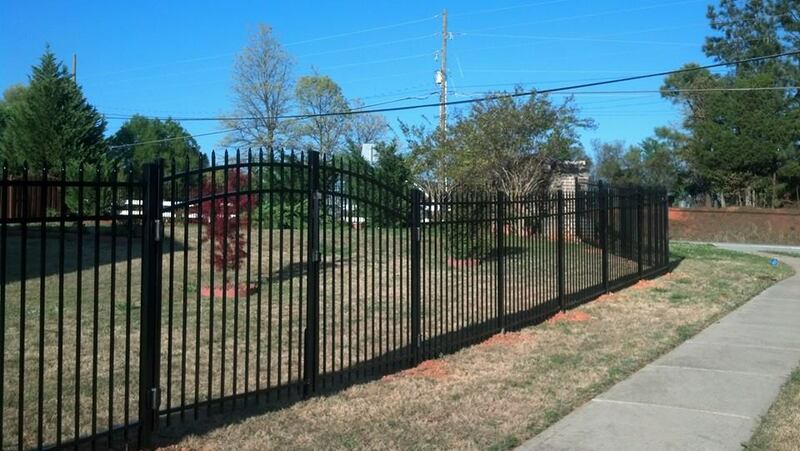 We look forward to speaking with you and we hope that you consider us when choosing your fence contractor.